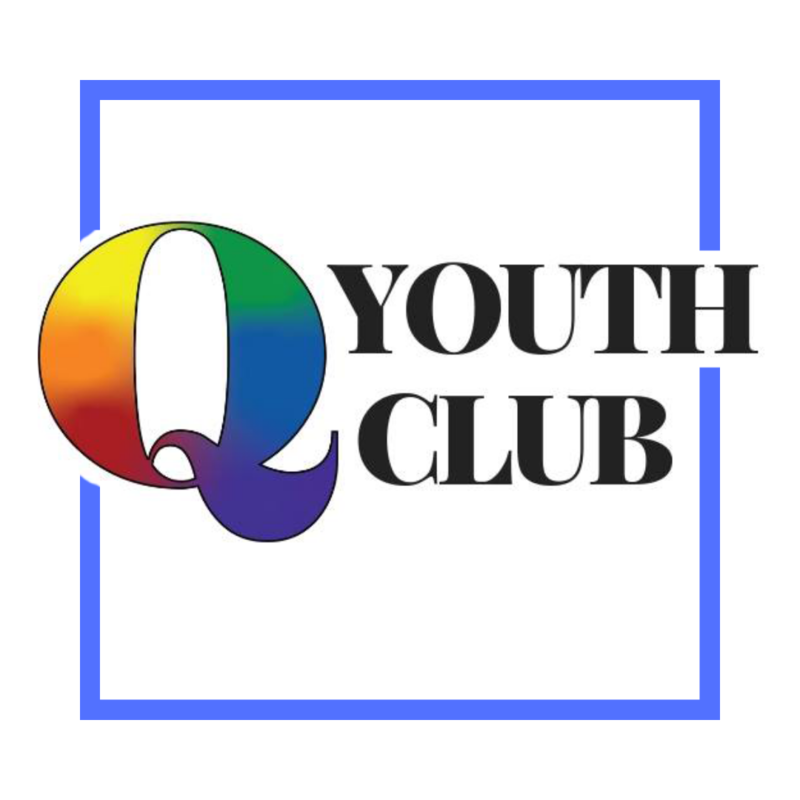 Q Youth Club is a social group for LGBTQI+ youth ages 13-18 in the Western Milwaukee suburbs. Q Youth Club provides facilitated support and social opportunities for youth and their families. The goal of Q Youth Club is to create a safe space where you can hang out with other LGBTQI teens and meet some new people in a safe and respectful environment! This is a place where you can be who you are. Q Youth Club is free, you are welcome to check us out at your own comfort level. If you are looking to meet new friends, this might be the opportunity you’re looking for! This group will do things like group check-in, play games, eat food, make cool crafts, watch movies, bring in guest speakers and more! We will be choosing future activities based on the group’s interests. Q Youth Club will meet on these additional Friday evenings from 6-9 pm: April 12, and May 10. Parents are welcome to attend, Lynn Dusold, Co-director of Pathways Counseling Center will facilitate a parent’s group while the youth socialize. Please do not hesitate to contact Kimberlee Tomczak Carlson, Intern Minister, with any questions you might have.